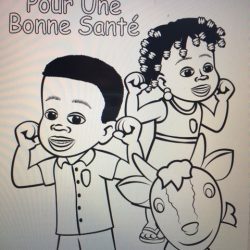 View cart “Hygiene / Anti-Parasite Coloring Book for Haiti – Kreyol Text” has been added to your cart. 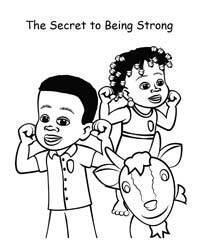 For those children who are learning English, download free “The Secret to Being Strong” song by international jazz musician, Drew Davidsen, to further inspire them to remember the hygiene practices taught in the book! Illustrated in a rural, African setting, this book can be used throughout Chichewa-speaking areas. 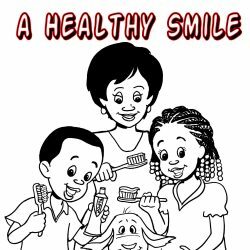 It is a wonderful companion for an anti-parasite program or for general hygiene education. 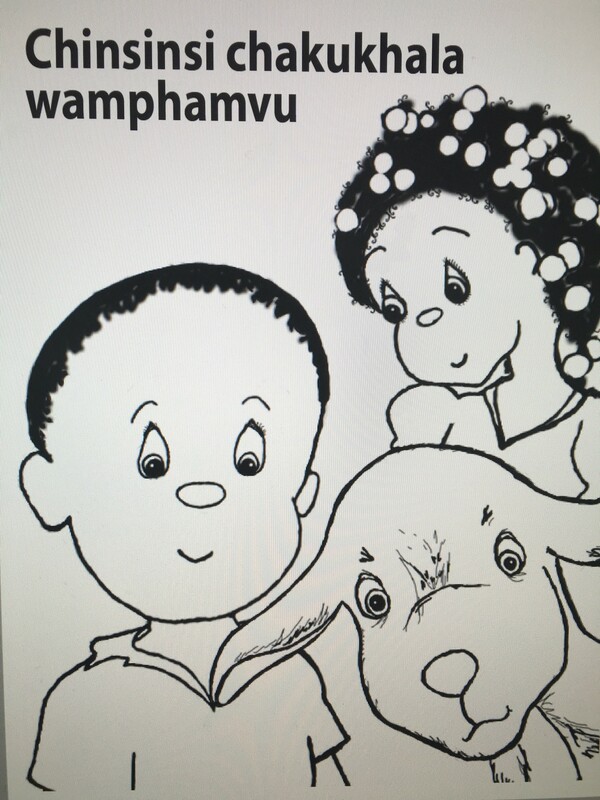 Many have used this to teach children before or after medication is dispensed.